Since welcoming Gavin into our family last summer, our priorities, routine and overall lifestyle has changed quite a bit. None of us were really ready for the changes, but we all adapted. 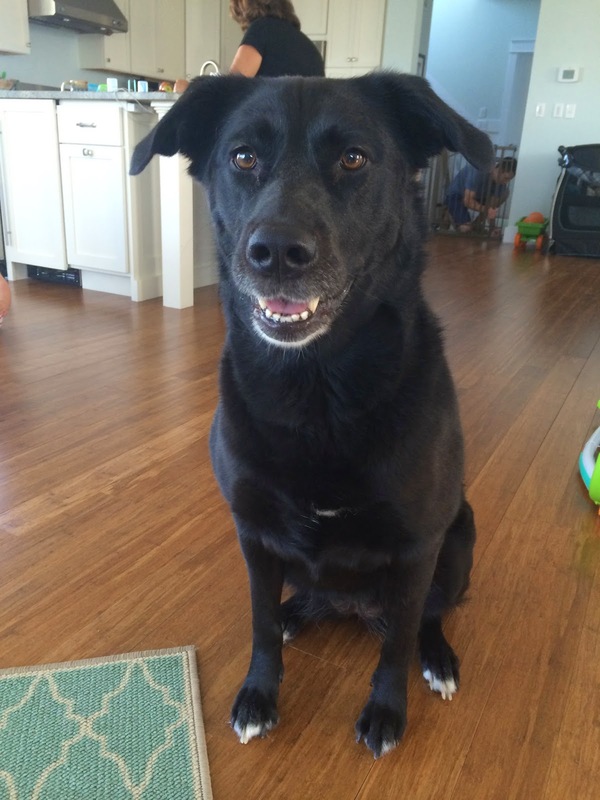 Perhaps the member of our family who was affected the most is Riley. She went from being the center of attention and only "baby" in our house, to being a "pet." Don't get me wrong, we love Riley. She is the perfect furry companion. Loyal, gentle and sweet. She loves us and she adores her new little brother. Watching her grow into her new role has been a joy, and we still try to spoil her here and there. Just not as much as we used to! Diet wise, Riley has always been a little finicky. She typically eats twice a day, and nibbles on Gavin's scraps any chance she gets. When she was younger, we had to switch her food several times because her stomach was sensitive and she was getting sick often. She was skipping meals and her energy wasn't the same. I wanted to find a solution that would have her feeling good and looking forward to her meals. 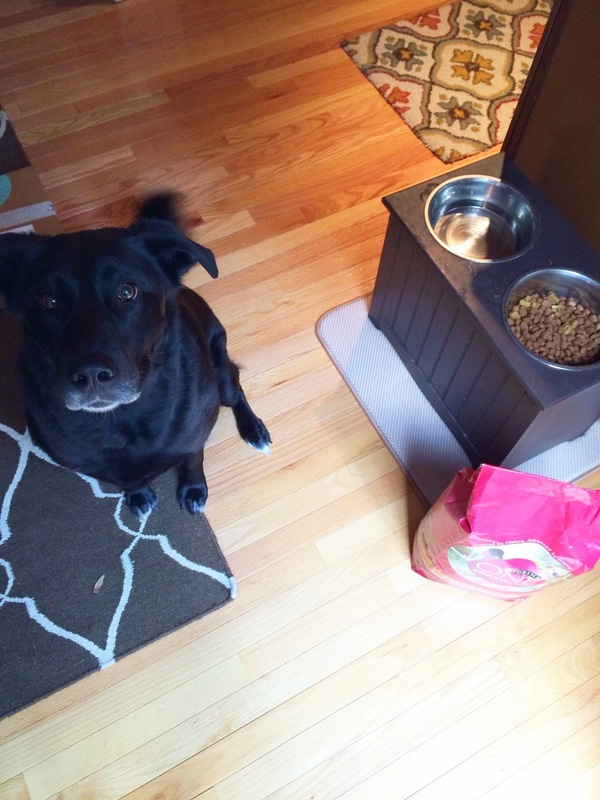 Participating in the Purina 28-Day Challenge was such a blessing for our little fur baby. In just a few days, Riley went from skipping her breakfast to eating every last bit of her meal as soon as it was placed in front of her. I noticed her energy level increased and I felt so much better knowing she was getting a full meal twice a day. I love the combination of real ingredients and the fact that this food contains glucosamine, as labs are prone to hip problems. 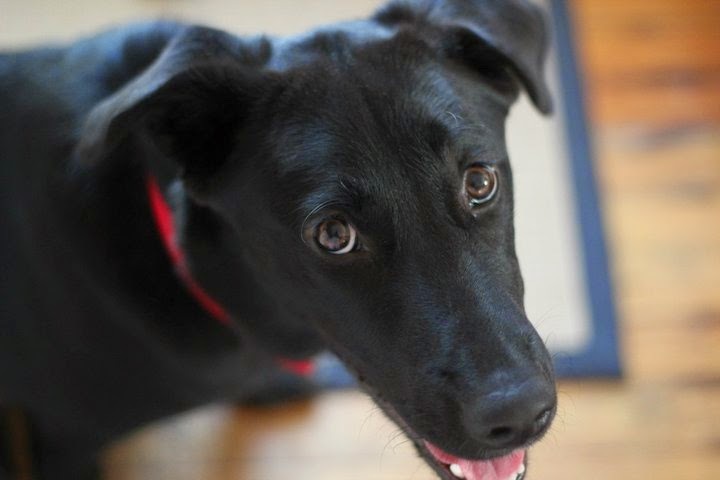 I know that Riley is getting a good source of nutrition and I feel confidant serving Purina One to her. Over the course of the 28 Day Challenge, we have had a happy and thriving pup on our hands, and it makes me so happy to do something a little something special for our first baby. Your pets can try the 28 Day Challenge, too! 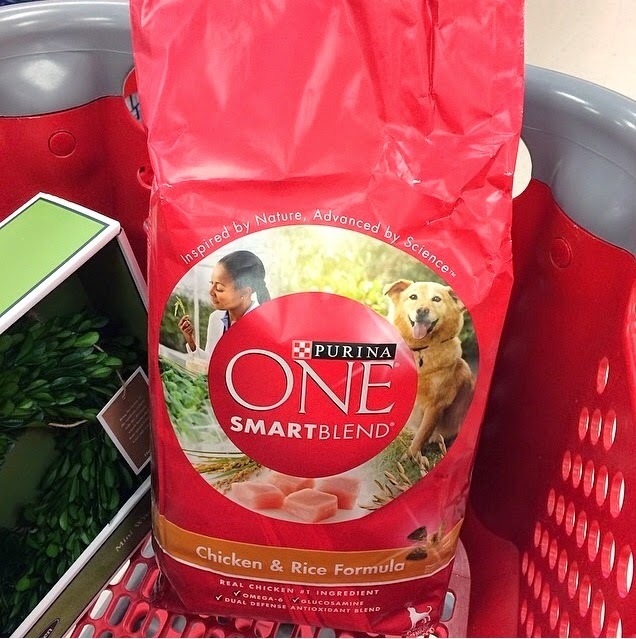 Right now, when you sign up for the Purina One 28 Day Challenge, you will get the $3 off coupon to put towards a bag of food. You can shop for Purina One at your local Target, PetSmart of Walmart, and the coupon is valid at all three locations. Join us in the Purina One 28 Day Challenge and keep your pet healthy and thriving! Wife to my dream guy. 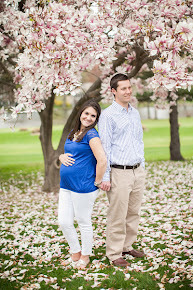 Expecting our first baby in July. Business owner, blogger, DIYer, wanna-be kitchen goddess. guilty of buying one too many F21 tops and watching a few too many hours of reality television. obsessively neat and organized. lover of God, crafting, shopping and the New York Jets. Thankful every day for this life.